This workshop discusses how to successfully grow and care for healthy lavender in Colorado soil. We will review plant selection, soil preparation, plant requirements, and planting techniques, pruning, harvesting, and winter preparation. The session will also include a tour of our field and greenhouse. 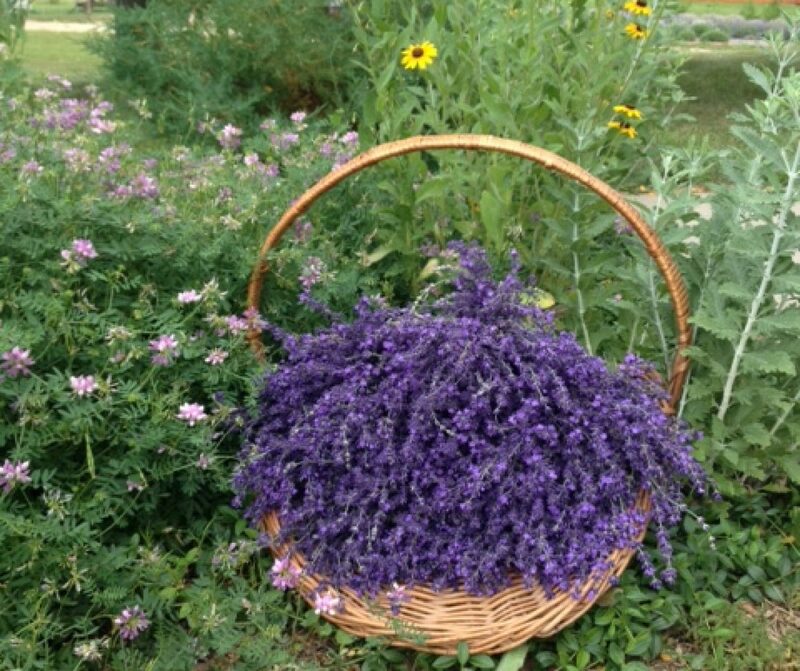 Each attendee will receive a free lavender plant (available after May 19th), and their own bag of specially formulated soil for healthy lavender growth in Northern Colorado’s heavy clay soil. Eleven different varieties of Lavender plants, herbs, flowers, hanging baskets, succulents and $1 annuals. More information to follow, watch for updated information and check our Facebook and Instagram pages for photos. You’re invited to visit our little patch of purple on Saturday, July 6. With the peak performance of color in our field of nearly 600 plants, we start harvesting the first blooms in early July. Before we begin, celebrate “Bloomn’ Time” with us and enjoy nature’s gifts of beauty and aroma as the summer breezes carry fragrances across our small market garden. Visit our flower and herb gardens and enjoy our many varieties of lavender. Greenhouse plants will be on clearance and our lavender products available for purchase.